Line, the most widely utilized messaging application in Japan with over 200 million active monthly users, is attempting to establish dominance over the blockchain and crypto sector with various ventures including a cryptocurrency exchange and a decentralized application (dapp) platform. On June 28, NewsBTC reported that Line has finalized its plans to launch a cryptocurrency exchange by July of this year. Based in Singapore, BitBox, a digital asset exchange developed and operated by Line, will run as a complete cryptocurrency exchange independent of the main messaging platform supporting 30 cryptocurrencies including bitcoin, Bitcoin Cash, Ethereum, and Ripple. The Line team said in an official statement that initially, the exchange will not provide cryptocurrency-to-fiat trading support. If Line would have had established its trading platform in Japan, by obtaining a license from the Financial Services Agency (FSA), it could have been able to add fiat trading pairs. 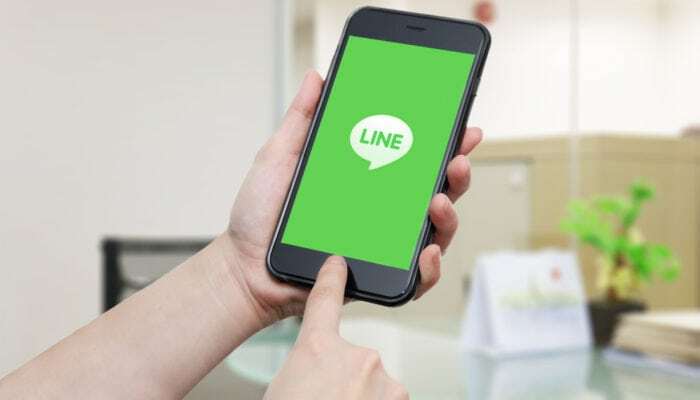 In early May, Line secured a strategic partnership with ICON, a blockchain project based in South Korea valued at over $600 million, to facilitate the demand for blockchain-related products and decentralized applications from conglomerates and enterprises. As of current, Line is focusing its resources on two main initiatives: its crypto exchange and decentralized application platform. In the long run, Line is planning to deploy decentralized applications that can be utilized by hundreds of millions of users on a day to day basis on public blockchain protocols like ICON and Ethereum, while seamlessly trading digital assets on a secure platform. The commitment of a multi-billion dollar conglomerate to the cryptocurrency sector amidst the third worst correction in the history of the market can be considered as an optimistic indicator of mid to long-term recovery.